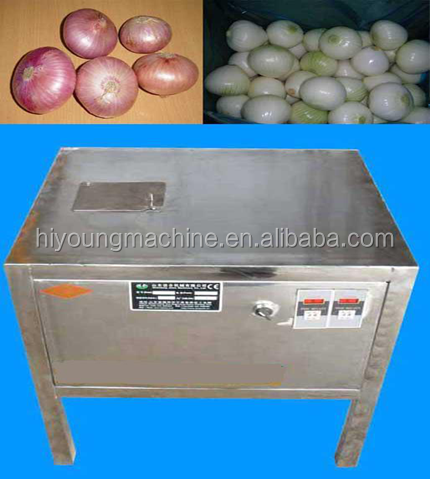 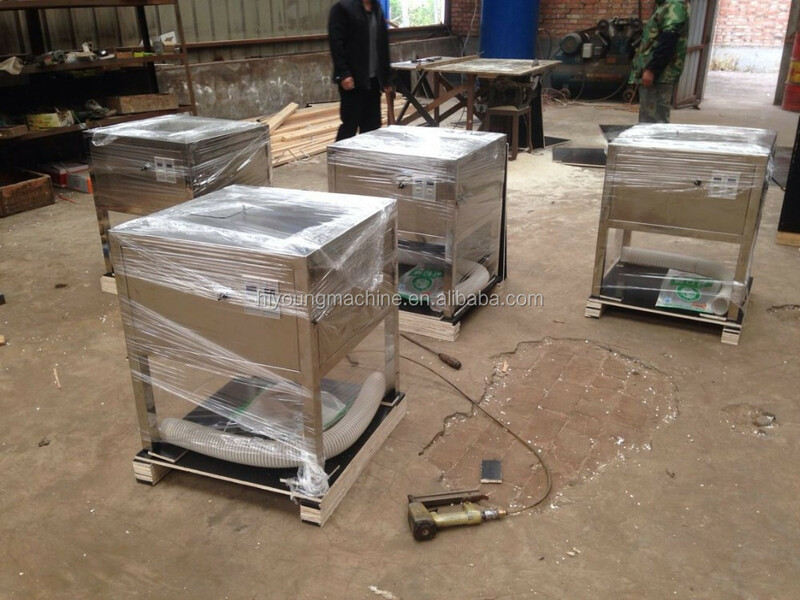 Buy onion processing plants,automatic onion peeling machine,onion peeler machine 0086 18639525015 - Jinan Joysun Machinery Co., Ltd.
and damage to Onion when its working. 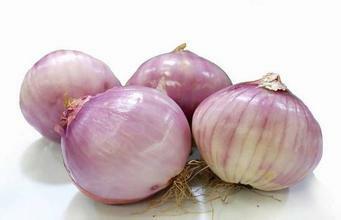 Suitable for peeling Onion and other round shape vegetables and fruit. 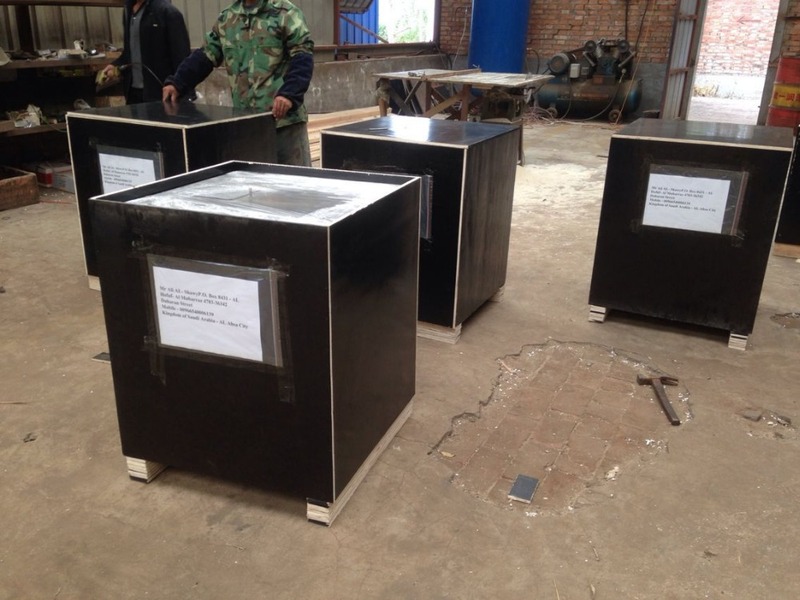 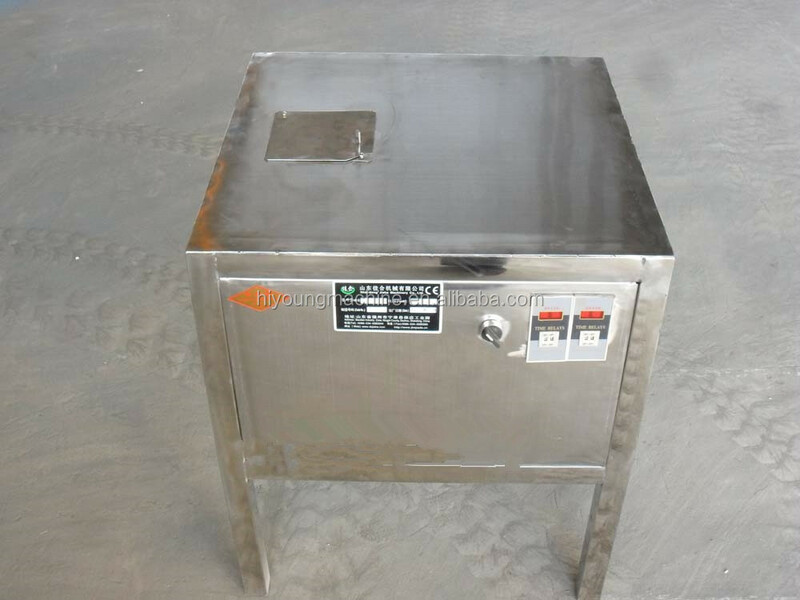 It is widely used in starch factory, dehydrated vegetable factory and large scale messes and restaurant, etc.